We would like to take this opportunity to show you what Champions Dentistry can do for your dental health, and what our goals are for treating you with compassionate dentistry. 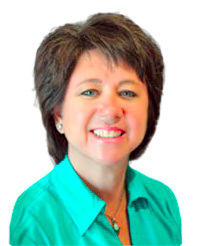 Feel free to browse our pages and find out more about Dr. Shellie Reagan, our team, products and services. 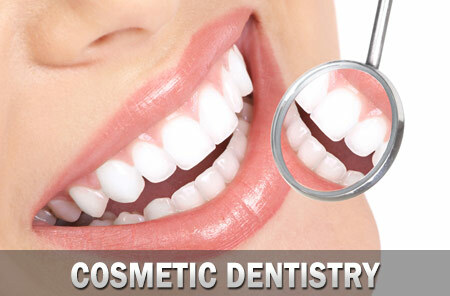 We are committed to providing top quality, excellent care as your dentist in Spring, TX. At Champions Dentistry, we value your time. Our dentist in Spring, TX works hard to stay on schedule, and we have convenient office hours to fit your busy lifestyle. We value professionalism as much as we value high quality care and service. We look forward to seeing you, so please call our office at (281) 401-8200 to make an appointment. Our skilled, caring dentist, Dr. Reagan, and staff are all very excited about meeting you in person and delivering top quality, excellent dental care for you and your family. This practice is always the ‘best ever’—professional, proactive and responsive to your dental needs. It is clearly one of the best dental practices that I’ve ever gone to over the years. I love the dentist with her knowledge and capabilities being superior by any definition. The staff is courteous and well educated professionals who also extend a warm welcome and are always pleasant to see and interact with during each and every visit. Lastly, the office is beautiful—state of the art equipment and a joy to visit. Everyone should have such a dental practice like Champions Dentistry! I requested a consultation to get the pros and cons of a snore dental guard as was recommended by my Ear, Nose, and Throat physician. Was exceptionally pleased to find out that Dr. Reagan has extensive experience making these. Since it is a costly appliance that I may or may not like, she offered the option of purchasing a temporary one to see if it was something I could tolerate well. I can hardly wait to pick it up next week. 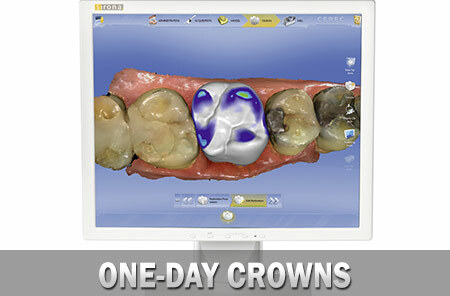 I recently needed my crown replaced as the one I have had for 15 years started giving me major problems. Dr Reagan set me up with a temp first. The plan was I would wear it for up to 6 months to be sure it fixed the problem. Once she had the temp on she knew the problem was solved so we scheduled the permanent to be put on 3 weeks later. The process was easy, everyone was very nice and I feel like a new person! Since there was only a 3 weeks difference they even put the money I paid for the temp toward my permanent which saved me a lot of money. Thank you Dr Reagan for all you have done!! Our practice is patient-centered. We do everything we can to make you feel special. We consider you to be part of our family and will give you a pleasurable, comfortable experience. Your children can have fun exploring our play area. Our highly competent staff will immediately put you at ease with the quality of your patient care. 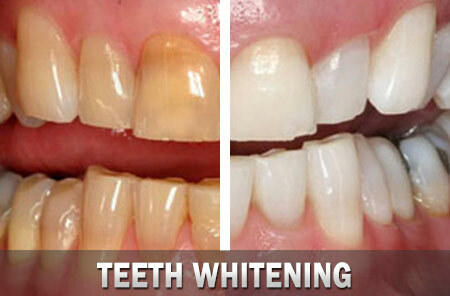 We will also do whatever we can to help make you feel relaxed before, during and after your dental procedure. We continually strive to give you comfort and satisfaction to the best of our abilities. See Amazing Patient Results ! 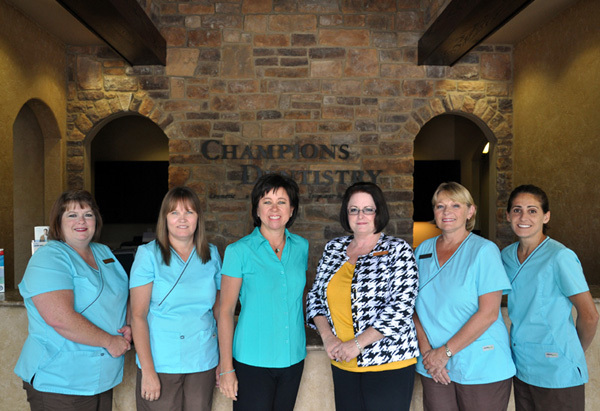 Dental care at Champions Dentistry involves both fun and comfort. While visiting your dentist in Spring, TX, you can enjoy the beauty of looking at the view through our windows. You can also close your eyes and listen to music with our available headphones. If you feel anxious or nervous about your dental treatment, we will do our best to put you at ease. 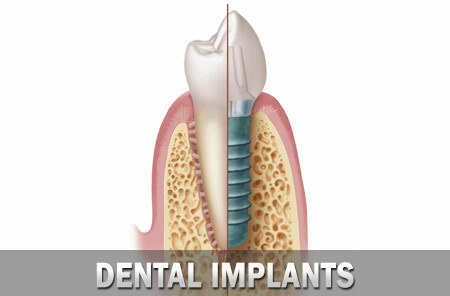 We offer sedation dentistry as a way of reducing tension and anxieties. We focus on education about preventive care techniques, as we feel that avoiding problems is better than fixing them. We want you to think of us as your partners in dental health. When patients practice good dental habits at home and keep regular cleaning and checkup appointments, we are better able to prevent small problems from becoming bigger ones. 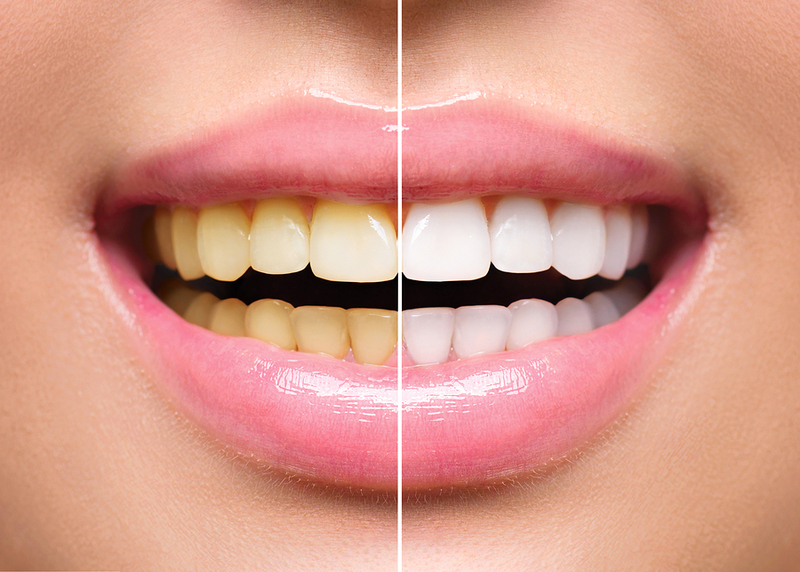 If you do develop a problem, Spring, TX dentist Dr. Shellie Reagan will assess your condition and work with you to plan your path back to strong teeth and dental health. 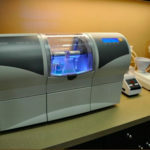 In order to provide the best in patient care and treatment planning, we use the latest technology to provide you with comfortable, safe dental treatments. We have a digital x-ray system, the Galileos 3D imaging system, that exposes you to dramatically lower levels of radiation and creates a safer work environment for our technicians. This technology also provides us with a wonderful teaching tool with which to better describe treatment options to you, the patient. We also have Dentipatch, a non-injectible system where lidocaine is placed on the tissue that helps obtain anesthesia prior to needle insertion. Studies show a significant needle pain reduction with this system. The patch delivers a focused, steady release of lidocaine to the area being treated.